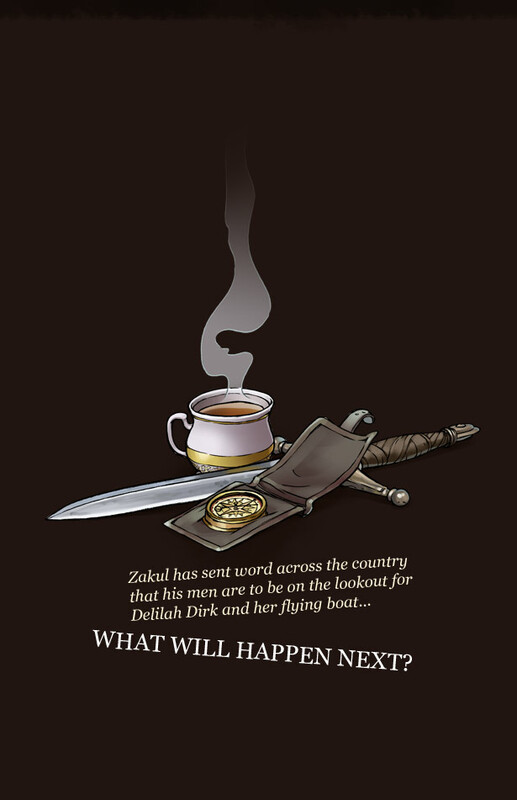 Delilah Dirk and the Turkish Lieutenant | To be continued... order your copy today! 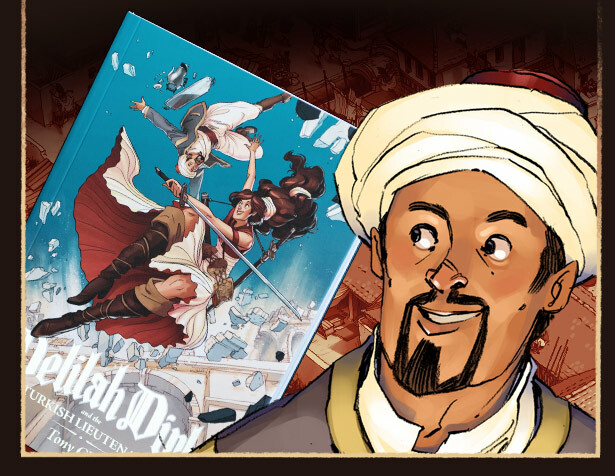 Home | Prologue | Chapter 1 | Chapter 2 | Chapter 3 | Chapter 4 | Order Your Copy! All contents are copyright 2010-2011 Tony Cliff. Please don't steal my stuff. And if you have to, at least give credit where it's due.